The province’s consumer advocate is not pleased with Newfoundland Power’s request for a 1.2 per cent rate increase to pay more to its shareholders. Dennis Browne says the utility company is asking too much at a time when Newfoundlanders and Labradorians are already dealing with rate hikes, and preparing for a major increase when the Muskrat Falls project comes online in 2020. “Why would they need a further rate increase? They’re getting enough out of us now,” Browne told CBC Radio’s On the Go Thursday. Residential customers on the island are facing an average 6.8 per cent increase on July 1 — but the company is quick to point out that Newfoundland and Labrador Hydro is responsible for that hike. “Hydro has increased the rates it charges Newfoundland Power and this increased Hydro cost is being flowed directly through to our customers,” a press release stated. But the request for a bump in rates next spring would see Newfoundland Power increase returns to its shareholders from 8.5 per cent to 9.5 per cent. A spokesperson for Newfoundland Power said the current rate of return is the lowest among utility companies in the country, and the increase is necessary to maintain investment in its electricity system, currently valued at $1.1 billion. Nova Scotia Power, for example, is permitted to earn 8.75 per cent to 9.25 per cent rate of return. 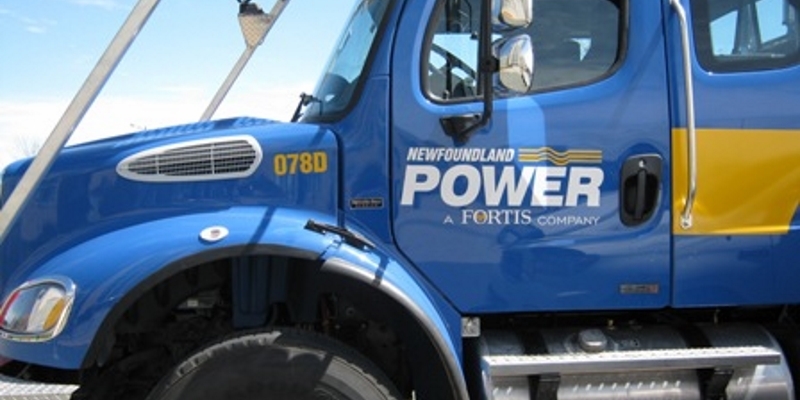 Browne also took issue with Newfoundland Power’s common equity ratio of 45 per cent. He compared it to utility companies in other places — Fortis Alberta at 37 per cent, Nova Scotia Power at 37.5 per cent, Fortis Ontario and several others at 40 per cent. While the numbers and definitions get dry and confusing, Browne said what it means for people is simple — the higher equity ratio in Newfoundland and Labrador is funded by them, the ratepayers, and benefits the company. Before any increase takes effect, it must be approved by the Public Utilities Board. Browne said he intends to take that opportunity to challenge the common equity ratio. The spokesperson for Newfoundland Power said Browne was present in 1996 when the ratio was set by the PUB. However, Browne said Newfoundland Power should have had the foresight to know what was coming with Muskrat Falls and plan accordingly.